Motion Real Estate is pleased to present for sale a rare offering in Sydney’s emerging North West. 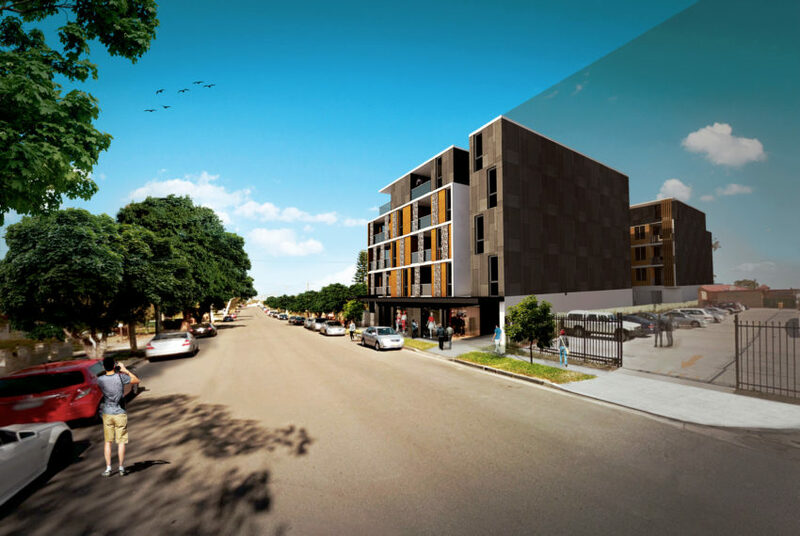 – A unique opportunity exists to secure a large amalgamated site for a future prestigious residential development in the Bella Vista Station Precinct. -The subject site is situated approx. 300m from the Bella Vista Station which is currently under construction as part of the Sydney Metro Northwest due for completion in 2019. 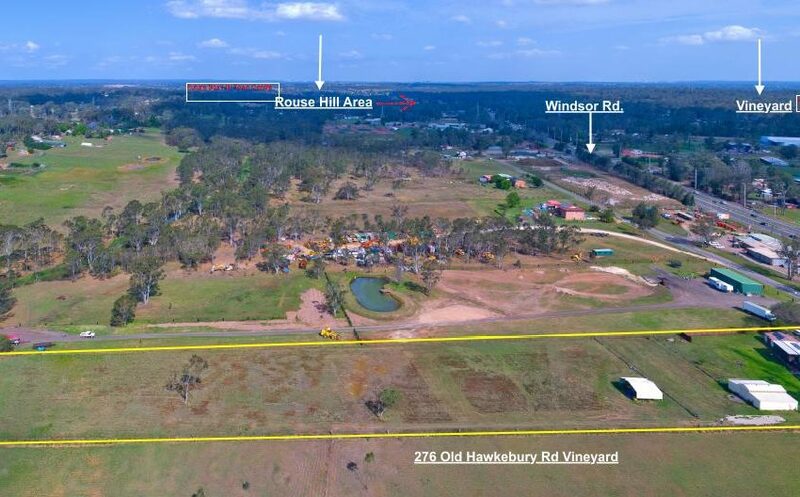 -The site is perfectly positioned to capitalise on the new rail network together with land rezoning being undertaken by the NSW Department of Planning and Environment. – The North West has increasingly become one of the most sought after residential locations. 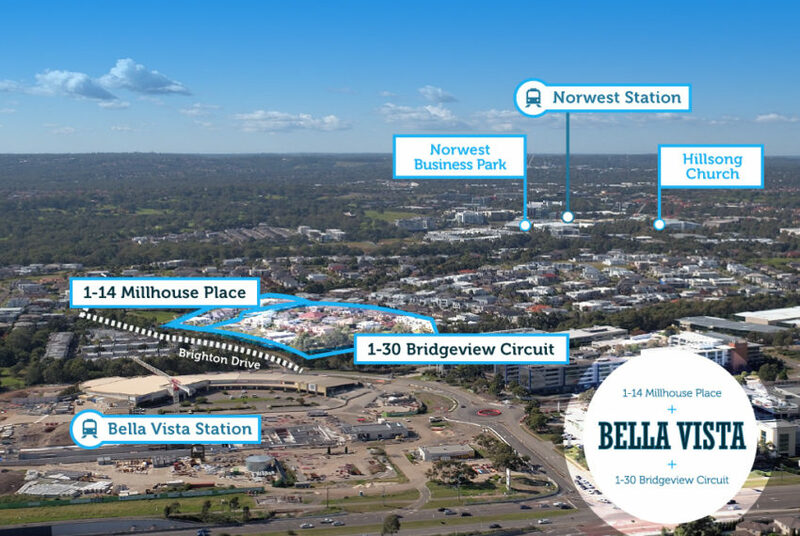 – The Bella Vista Station Precinct is centred on the new Sydney Mero Bella Vista Station which will provide excellent transport access to employment centres, retail and educational facilities across Sydney. 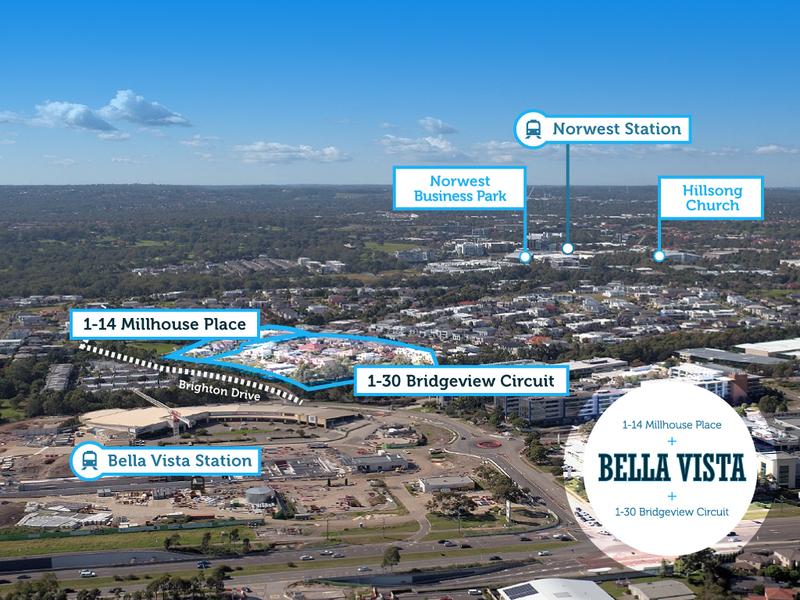 – Within 300 metres walk to the new Sydney Metro Bella Vista Railway Station which offers services every a few minutes in peak hour to Norwest Business Park, Castle Towers Shopping Centre and Macquarie University and Business Park plus access to Sydney CBD via Epping, Chatswood and St Leonards. – The Precinct serves as a central hub for Sydney’s North West with well serviced roads, highways and freeways including Old Windsor Road, Windsor Road, M2 and M7 for travel North, South, East and West. 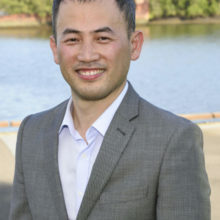 – Potential benefit from $3.6 billion Western Sydney Infrastructure Plan including New M12 Motorway to link M7 and Western Sydney Airport. Disclaimer: all information provided has been gathered from external sources. However, we cannot guarantee its accuracy and any interested persons should rely upon their own inquiries.